Handorf, 10 October 2016. They take care of those children, adolescents and young adults who have not had an easy start in life: Vinzenzwerk Handorf is a social and remedial education juvenile shelter. 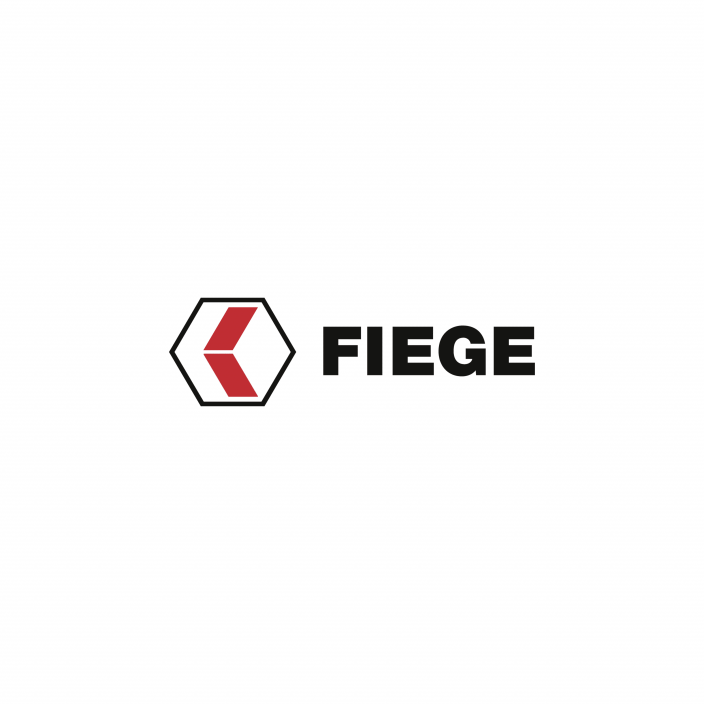 Fiege Logistik from Greven has now lent its support to Vinzenzwerk with donations in kind and in cash. “We had organised a tombola during our summer fête. The proceeds from that were to benefit a charity organisation”, says Kerstin Müller, executive assistant at Fiege. EUR 610 were raised and in addition, Müller handed 100 frisbees to the management of Vinzenzwerk plus a box filled with Fiege toy trucks for children, and additional boxes with office stationery like notepads, paper and the like. “The notepads show our former design and are no longer used. We are therefore happy to part with them”, says Kerstin Müller. The Handorf juvenile shelter cares for 178 children and adolescents from all over Germany, who for many different reasons can no longer live with their families. “The majority come to us through child protective services in Münster or the surrounding districts like Steinfurt or Warendorf”, reports the head of the shelter, Sister Mechthild. However sometimes, the distance to the usual environment has to be greater to ensure a successful new start. Here in Handorf we therefore also house children from the Ruhr region, from Germany’s north, or even Bavaria. “Our goal is to give children and youngsters a perspective again, to help them to graduate and find a traineeship and get a job”, explains Frank Möllers, head of the educational department at Vinzenwerk. The children live in different types of residences at the juvenile shelter until they are ready to live independent lives. Being placed with a foster home is a further approach. “We advise families wishing to care for a foster child. Not only before the first get-together, but even while the child is living with the family”, says Sister Mechthild. 40 children and their foster families are regularly visited and advised by co-workers of Vizenzwerk.